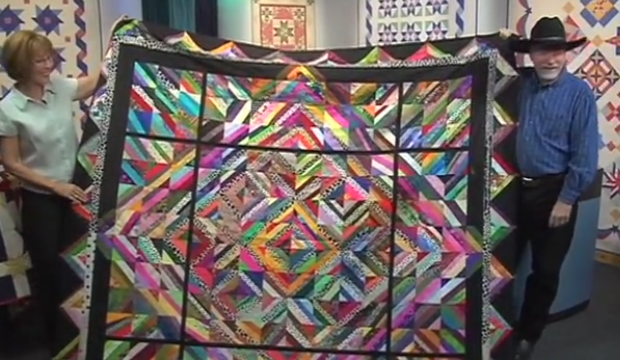 Being a quilter in Central Oregon is heaven! We have 9 shops all within a 45 minute drive and they all have their own appeal. 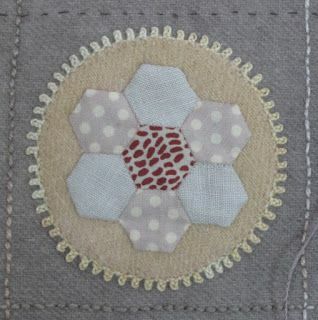 And now, I have added Portland to my quilting life! 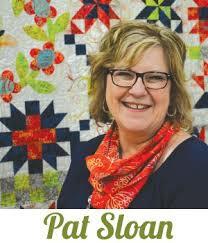 I will be sharing my shopping, projects, mistakes, successes and travels...all things quilt!...so come join me in my world of quilting, books, movies and restaurants! This past couple of weeks we have had 2 birthdays in our family and in looking back I am reminded of one of those sweet moments and what a blessing it is to know that I can carry these moments with me. 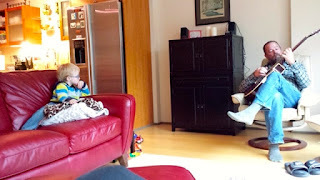 These 2 guys have birthdays in the same 7 day period and back a few years ago the little guy was mesmerized by G's guitar playing. he was in picking the strings. and is teaching him to play! What a sweet memory and great photo of both events. Waiting to hear some dueling guitars in the future! When is your grandson’s birthday? He must be a fellow Aquarian. It is those moments that are the most precious and get us through the bad days. Nick will be 6 this year, they sure do grow up fast. 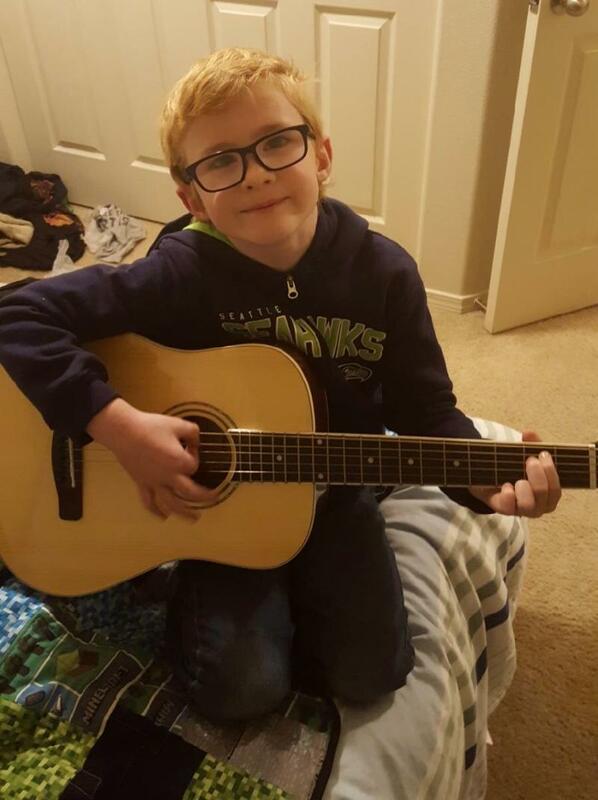 To be able to give a child the gift of music appreciation is a wonderful thing. 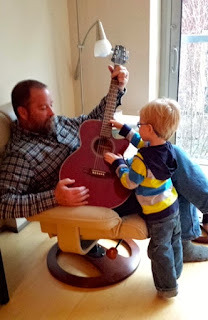 Great memory and I bet you will be such a proud Gram listening to that little guy's accomplishments as he learns the guitar. So fun for him. Yes, everyone has challenges and always remember to be kind an friendly to all as we just never know how bad things are in their lives. Not being kind or friendly can have a bad effect on them that we are unaware of. I try to smile and say hello to those that I pass daily. Hard to miss a grandchild's birthday. Hope you got to Skype or FaceTime with him. And hope you are staying warm! Seeing this makes my heart sing!!!! Address is 68 Fremont Ave Penrose CO, 81240.